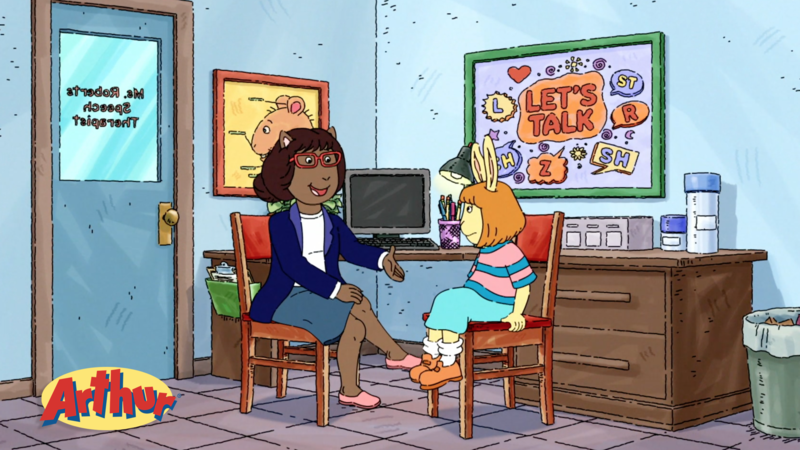 Maria has always been a silent fixture in Mr. Ratburn’s third-grade class. But her time to speak has finally come. There’s just one problem: how do you solve a stutter like Maria’s? Arthur presents a special episode, Maria Speaks airing Friday, September 14 at 6:30 a.m. on WXXI-TV. In this episode, Maria perseveres and doesn't let her stutter prevent her from pursuing activities she enjoys. This program is part of MOVE TO INCLUDE, a project funded by the Golisano Foundation to build a more inclusive community by inspiring and motivating people to embrace different abilities and include all people in every aspect of community life.